With over 35 years as a shading manufacturer, we know that our customers strive to find a solution that provides both form and function along with an excellent customer experience. 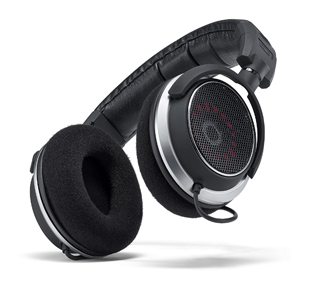 WT Shade answers that demand. 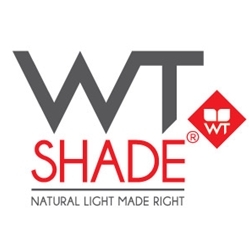 Along with a sleek new look, WT Shade brings simplified and flexible new product lines, hardware innovations, exclusive fabric selections, and all new supporting media, while maintaining the qualities that Windowtex customers have come to respect and rely upon.